It's out early! 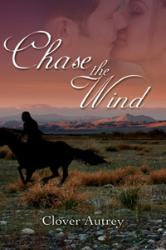 Chase the Wind, the second novel in my Eaglekin series is out today at The Wild Rose Press. This book follows Santil, shunned by her people when her bonded eagle was killed. But Santil is determined to help stop more of her people from being captured and turned into assassins with their special ability to share minds with eagles, so she goes to the esteemed Wind Riders to offer her help, unknowing that she will be drawn further away from her life as an Eaglekin. His gaze landed on the slight woman crouching low on the packed dirt ground. The hem of her plain russet gown puffed up around her, obscuring whatever it was that held her attention. Sensing his gaze, her head lifted. The fact that she wore a gown was unusual among her kind, but there was no mistaking the golden eyes. “Why in the Maiden’s Teeth is an Eaglekin in here?” It was bad enough that they had been allowed in the camp at all. But here in the command tent, as well? The Eaglekin in question instantly stiffened. Her hand strayed to her waist where, if she wore a belt, a knife would be held. 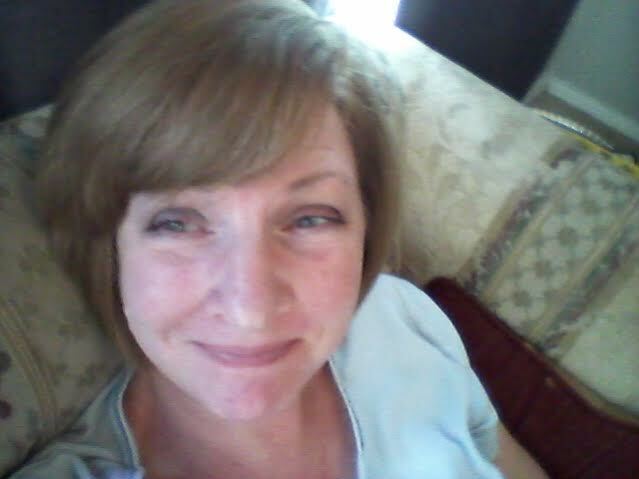 She met his stare full on, but he’d wager his best saddle she knew everyone’s position in the tent at all times. Light brown hair slipped forward as she turned back to whatever it was she knelt over, shielding most of her face from view. “Kinalan. Stop that.” Tobyn leaned forward in the chair, which seemed to alarm the little Eaglekin as much as it did Kin. She rose with a fluid grace. She was not as short as he’d assumed, merely small-boned, giving her a delicate air. Yet there was strength in the quiet way she held herself, full pink lips tightened in resolve. My copy is on it's way, Can't wait!